The Niagara IceDogs will have to pay a $150,000 fine and they will lose a first round pick in the 2021 OHL Priority Selection Draft. The Ontario Hockey League says the St. Catharines based club violated player recruitment rules. 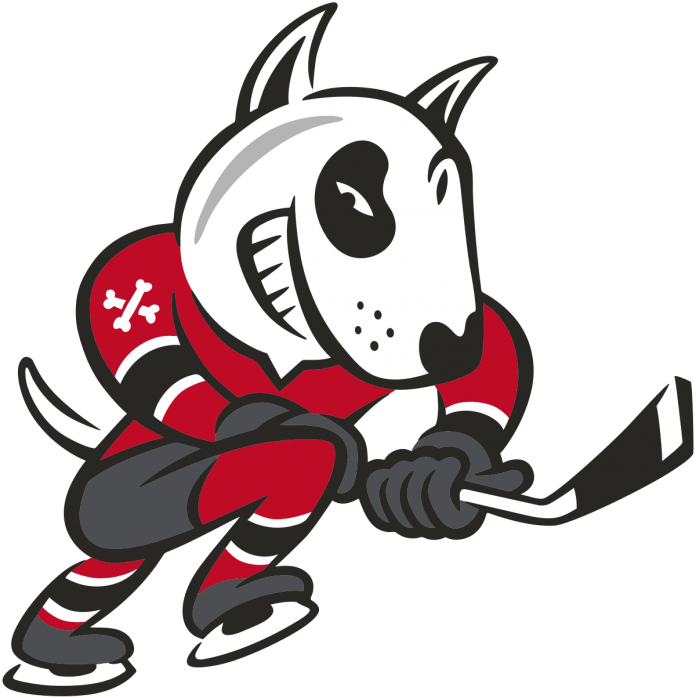 The IceDogs were originally facing a $250,000 fine and the loss of two first round picks, but they reached a settlement with the league yesterday.